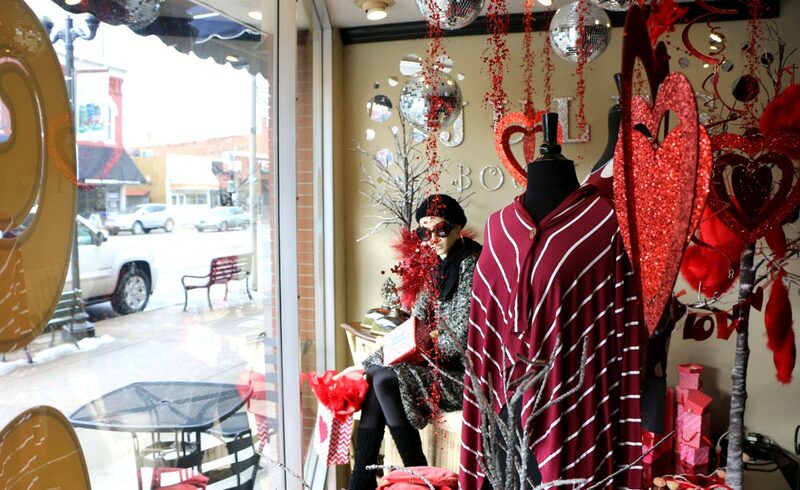 A Goshen native has found her hometown’s downtown to be a great place to do business. She has also found ways to give back to her community. 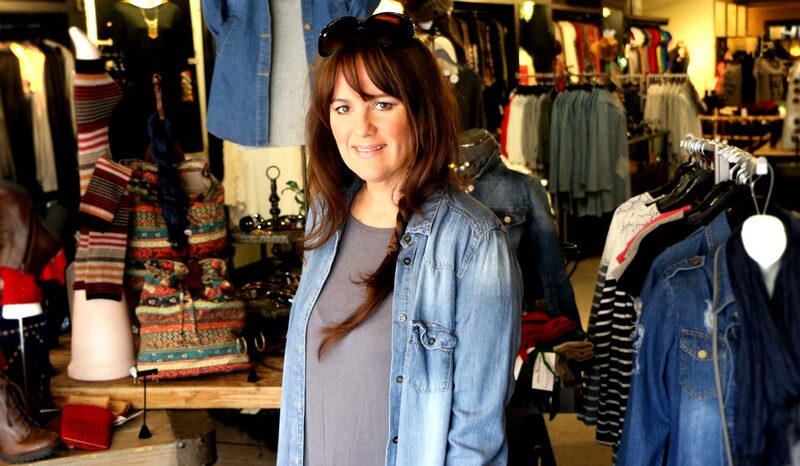 Goshen High School Class of 1990 graduate Julie Freshour is the owner of Jules Boutique, located at 130 S. Main St. The clothing store is in a part of Goshen Julie recalls fondly from her childhood. 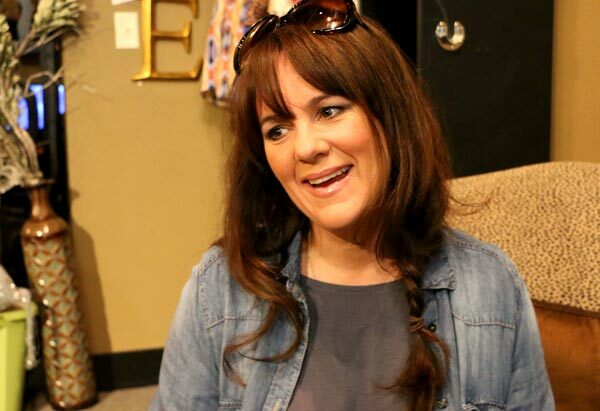 Growing up in Colonial Farms subdivision, Julie enjoyed riding her bike to the downtown area. “When I was growing up, Goshen had just an adorable little downtown,” she said. 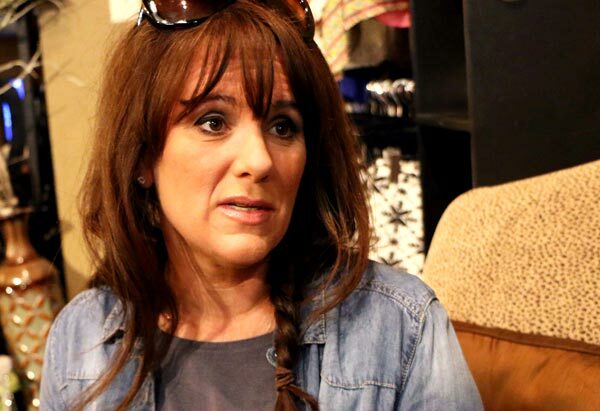 Julie had been a kindergarten teacher for six years before starting Jules Boutique, and was a stay-at-home mom just before the store’s opening. Running her own venture is in keeping with family tradition for Julie – her parents, now retired, owned businesses in Goshen. Her mother was a designer who owned Interiors Unlimited, and her dad owned Ancon Construction. Julie is also a longtime fan of fashion. “I started showing an interest in fashion probably in junior high,” she said. 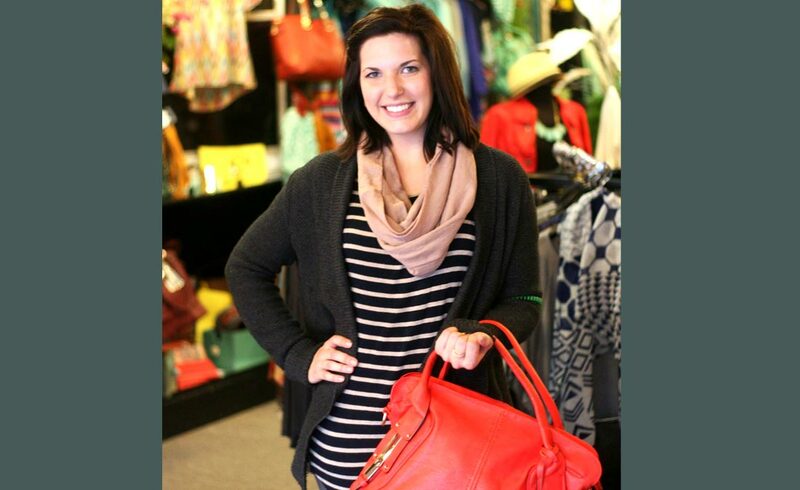 Julie credits the influence of her mother, who always enjoyed fashion herself. She was also influenced by her peers, and said she’s always been inspired by fashion magazines. 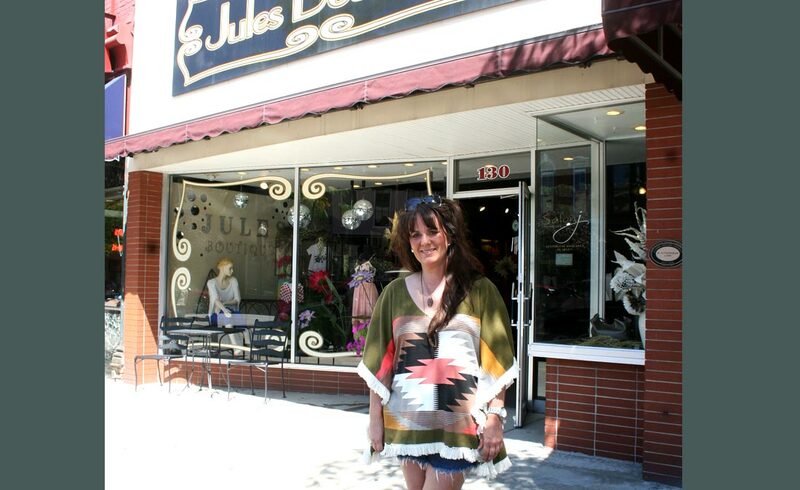 Julie started Jules Boutique in 2004 after a friend suggested she open her own store. 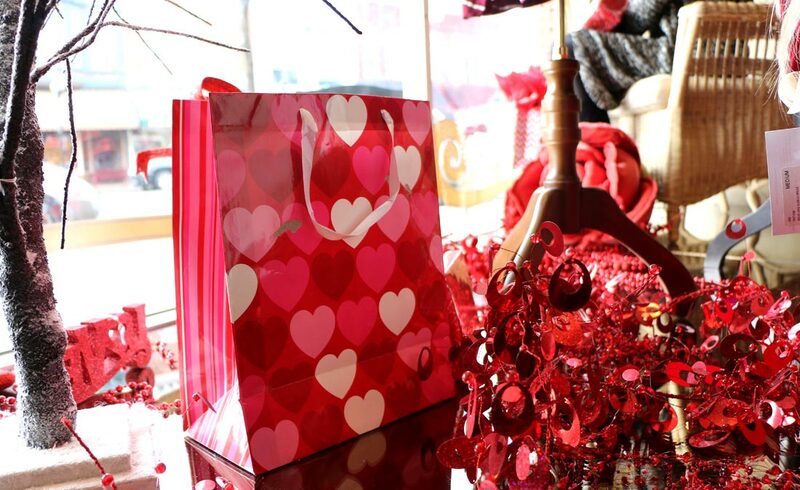 The boutique was originally in the space where Gateway Cellar Winery is now, and moved to its current location in 2006. Julie recalled that developers David Pottinger and Jeremy Stutsman began their downtown revitalization efforts around the same time she opened her store. That revitalization kept progressing, she said, and over the last 11 years the appearance of Goshen has changed drastically for the better. “People want to be down here now,” Julie said. 10 a.m. – 6:30 p.m. The next Jules Boutique fashion show fundraiser for Child and Parent Services (CAPS) is set for Saturday, April 25 at Bosco’s Place, 117 S. Fifth St., Goshen. Admission is $5, with all money collected at the door donated to CAPS. 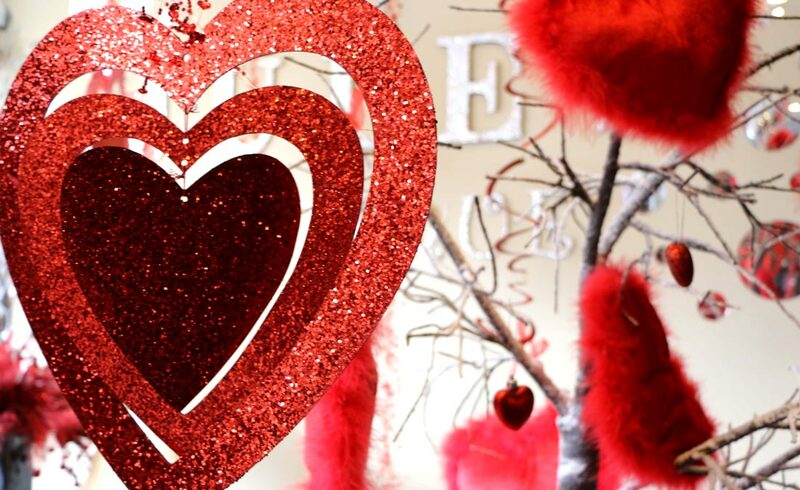 Freshour also said there will be a particular item – yet to be determined – sold at the event, with 100 percent of the money collected from sales of that item given to CAPS. 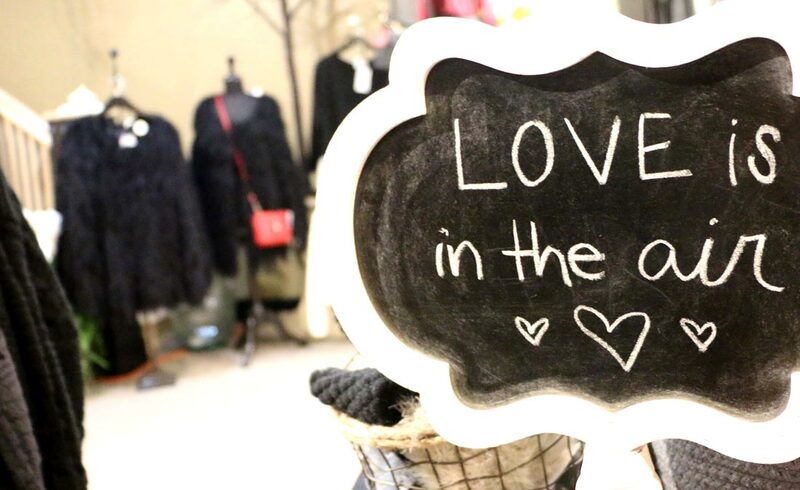 A Jules Boutique fundraiser for the Boys & Girls Club will take place in June (exact date TBD) at Bosco’s Place. Admission is $5, with proceeds going to the club. In addition to business management, Julie and her parents have something else in common: They value the importance of supporting the local community. One way she has done this is through her work with Goshen fashion shows that are held as fundraisers for Child and Parent Services (CAPS). CAPS is a program Julie feels strongly about, and it was also part of her experiences growing up. Another local agency that is important to Julie is the Goshen Boys & Girls Club. Julie was the first art director at the Goshen club when it opened at its Crescent Street address. “I fell in love with the club and the kids,” she said. Julie recently helped organize a fashion show at the club in which the models – who are Boys & Girls Club members – got to keep the outfits they wore during the show. 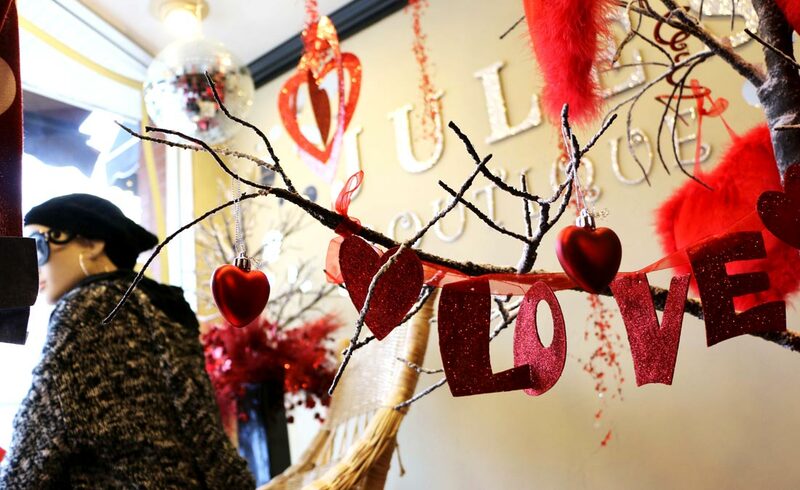 On a recent morning, with shoppers heading in and out of Jules Boutique to see what the store has to offer, Julie reflected on why it’s good to do business in Goshen.